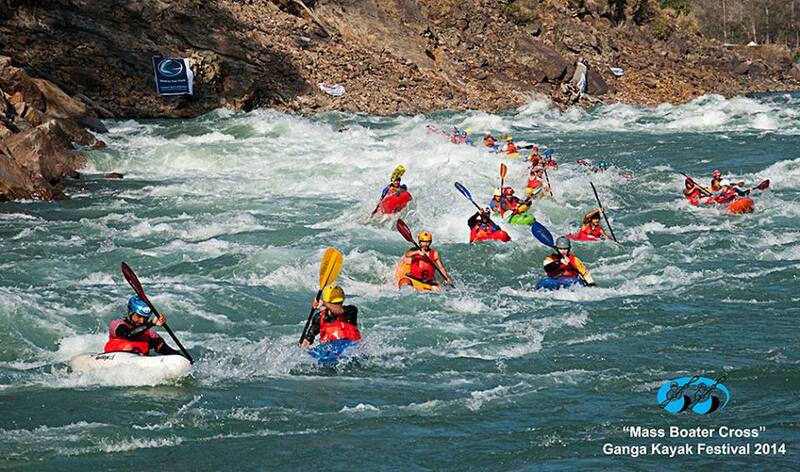 Set in one of the longest rivers of India, that rises from the western Himalayas in Uttarakhand and flows into the Bay of Bengal, Ganga River Festival is preparing to launch for yet another year, an amazing kayaking competition in the sacred river of Ganga. 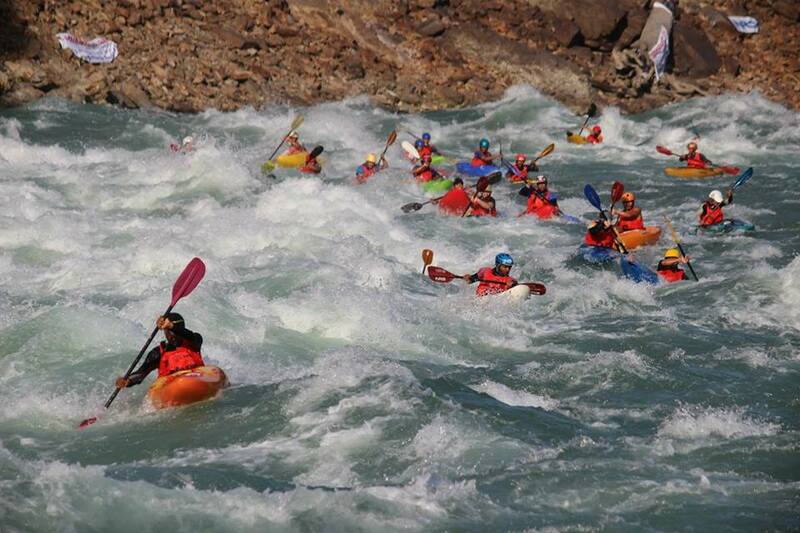 Starting February 17th in Rishikesh, Uttarakhand, India the Ganga River Festival provides a platform for both national and international kayakers to display their skills on white water kayaking at a competitive level in the amazing river of Ganga. 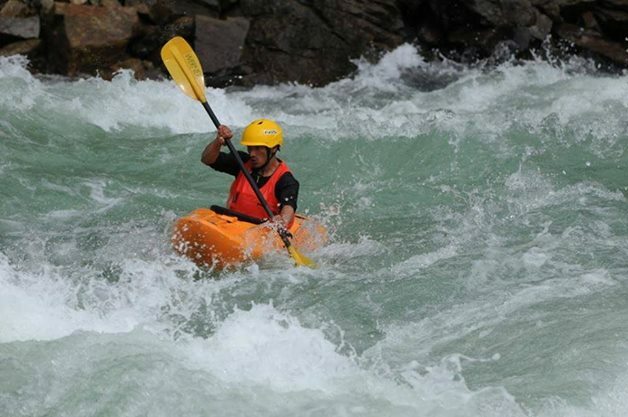 Open to all kayakers Pro’s, intermediate, juniors and Women, the festival includes four different disciplines: Sprint, Giant slalom, Boater Cross and Mass boater cross. 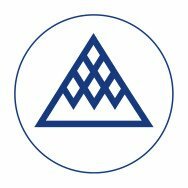 The sprint race and giant slalom for Pro’s starts from above the golf course rapid on the river left with a seal launch off the 6 m/19 ft high ramp while the top 32 athletes from the Sprint and Giant slalom events (combined time) will qualify for the pro’s Boater Cross. 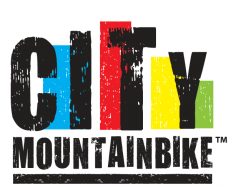 Intermediate, junior and women category also start from the same spot but follow different race routes and rules. Mass boater cross for all athletes will start together from above the Roller Coaster rapid on the river left with a Le-mans style start. There will also be many games and side events for visitors such as Kayak and SUP & river boards display, free GKF t shirts raffles, food vendors, music. party, movies and more. 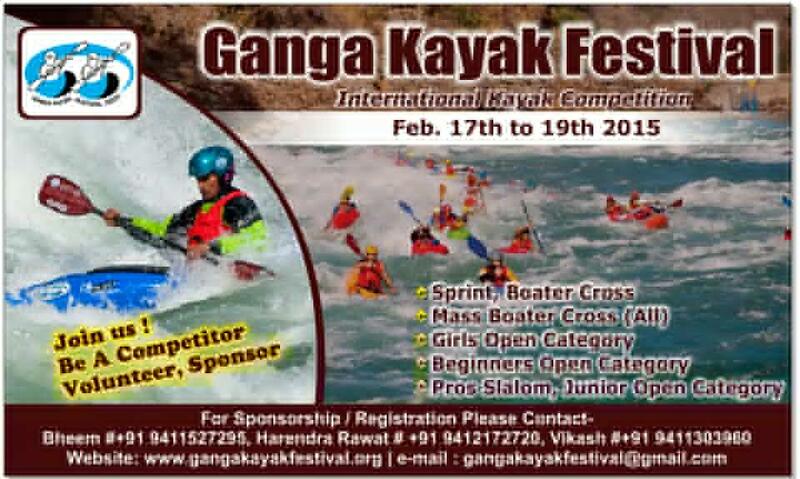 See you all in Ganga river !!! The German Island Fehmarn, is well known as the "Germany's Hawaii" for those into windsurfing and kitesurfing and this is the place where the second event of Kitesurf Masters will take place. The #6th edition of Deejay Xmasters is coming up on July 15th to July 23rd in Senigallia Italy and is going to be huge! The action sports and music show festival has a double face: sport and action shows during daytime, live music and DJ set up till the dawn by the beach. Keep reading below for more info! 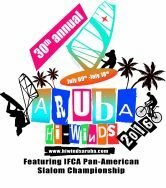 The celebrations for the 30th edition of the Aruba Hi-Winds will also see the organizers hosting the IFCA PAN-AMERICAN SLALOM CHAMPIONSHIPS. The event will take place from July 11 to July 15 – where else? – in Aruba! 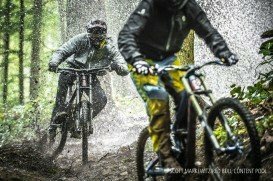 The European Outdoor Film Tour is the most important film event in the outdoor world. Organized for the 14th consecutive time, it will be presenting some of the most adventurous and exciting films, across 13 countries around Europe with more than 240 events.